Do you need a trustworthy plumbing company in Platte County MO? If so you need to call The Plumbing Pro. We offer affordable solutions for all your plumbing issues. Drain cleaning, leaks, replacement water heaters and sewer repair are just some of our most popular services in your area. If you have a plumbing problem we can help. We also offer back-flow testing, valve installation, backhoe & boring work, bathroom remodeling, rooter & snake, hydro-jetting, copper piping, ejector pumps, frozen pipe thawing, gas pipe installation, sump pumps and more. 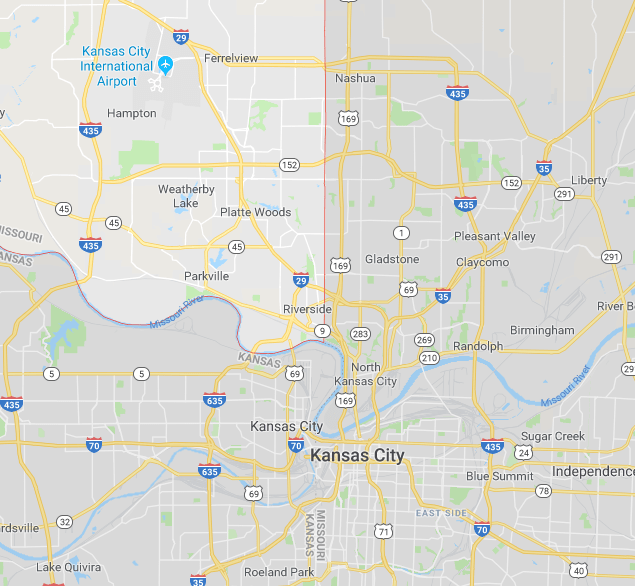 The Plumbing Pro serves most of Platte County. is your Clay County Plumbing Pro. From Gladstone to Smithville The Plumbing Pro offers the affordable solutions for hundreds of different plumbing problems. Whether you need a drain cleaned or a new water heater, we can help. 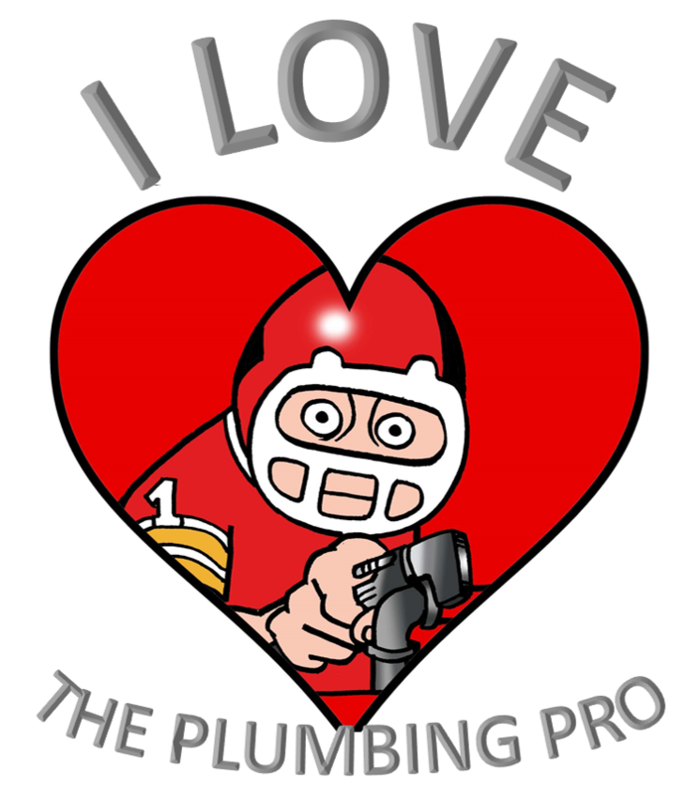 The Plumbing Pro has been serving the Platte County community for over 40 years. We offer plumbing services for both commercial and residential customers. We also do work on new construction plumbing projects too. The Plumbing Pro serves Riverside, Parkville, Platte Woods, Weatherby Lake, Hampton and Ferrelview and more. 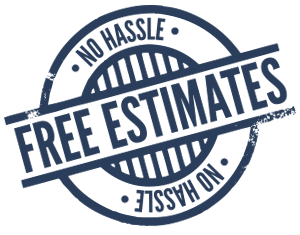 We offer free estimates on most plumbing issues, though some locations in Platte County require a $50 fuel trip surcharge. We know that every community is different and that is why we keep up with the regulations for plumbing work in your area. County or city requirements, we’ve got you covered. One of our plumbers is probably working in your neighborhood right now. Call now (816) 452-1411. When you call The Plumbing Pro, we promise to arrive on time. We’ll inspect your home and business plumbing issue and provide you with an affordable solution. If you like the price, we will do the work. The Plumbing Pro will complete your work with the best plumbing products and best industry practices. It is our goal to create another happy customer.